The Joker‘s returning to the big screen in 2019 in an all-new interpretation. As you’ve surely heard, Todd Phillips’ upcoming origin movie for the iconic villain will be set apart from the mainstream DC movie universe and will go back to the beginning of Mr. J’s story in what promises to be a 1980s-set crime drama, partially inspired by the gangster films of Martin Scorsese (who’s also producing). And, the man bleaching his face and dying his hair green for the lead role will be Joaquin Phoenix. That being said, don’t expect the actor to start off looking like the Joker we all know and love. 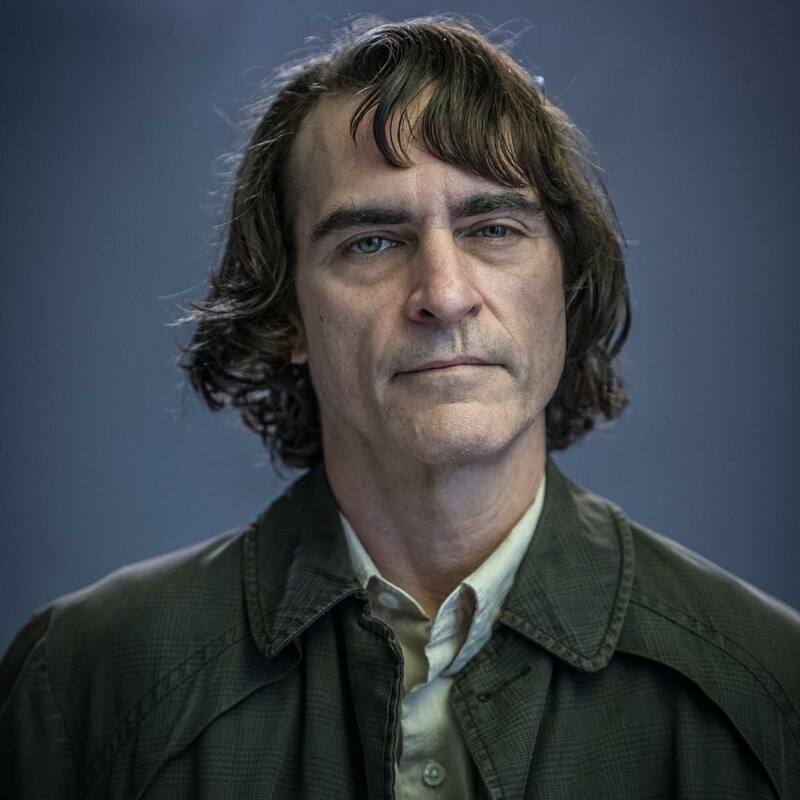 Given that this is an origins story, we’ll first see Phoenix as an individual named Arthur Fleck, a failed comedian who’ll eventually become the Clown Prince of Crime. But before that happens, we’ll spend some time getting to know the famous Batman villain when he was just an ordinary man, and today, we have our very first look at him. Taking to Instagam, Phillips has shared a photo of Phoenix as Mr. Fleck, giving us our first glimpse of how he’ll appear in the film. Again, there’s no bleached face or green hair here, as this is Arthur before he headed down that dark path, but it’s still nice to see the transformation that the Academy Award nominated actor has gone through for the role. Seeing Phoenix looking like this also makes the movie itself much easier to visualize and only reminds us of why he’s such a good pick for the part. Throughout his career, he’s tackled characters who’ve had undercurrents of rage bubbling away inside them, creating tension as to when they’ll emerge. Just watch him in Gladiator or Walk the Line to get an idea of what we mean; people who can suddenly snap and unleash a wave of sadistic and masochistic violence. And that’s something he’ll no doubt bring to this role, too. Said to be rooted in 1980s Gotham City, the standalone Joker film has already tapped a whole host of A-list talent to support Phoenix, including Robert De Niro and Deadpool 2 star Zazie Beetz. Six Feet Under‘s Frances Conroy, meanwhile, will be playing Penny, Joker’s mother, while Marc Maron is thought to be portraying a high-ranking crook for Robert De Niro’s crime boss. The real ace in the hole, though, is Joaquin Phoenix, whose career track record is littered with scenery-chewing performances. Here’s hoping he can crank out another for Joker when it creeps into theaters on October 4th, 2019.